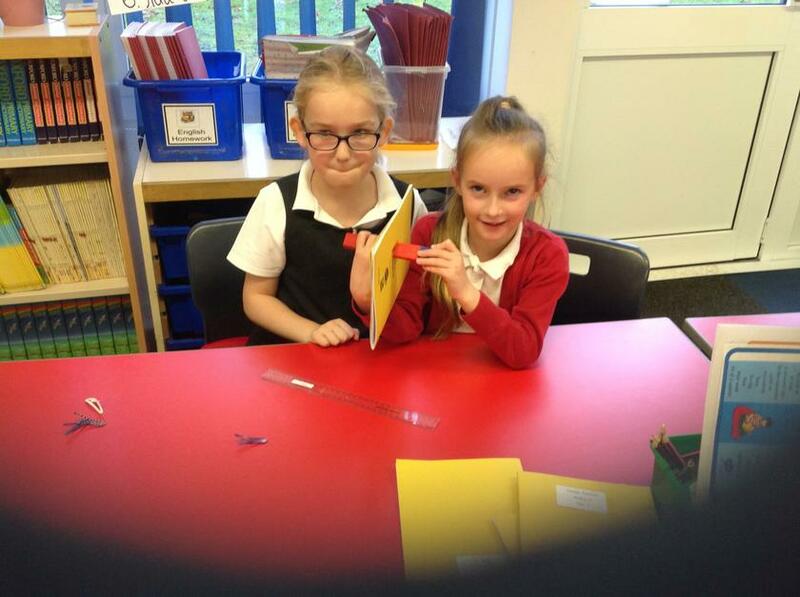 We had our first magnets lesson today (12th November 2018) and we started to think about how magnetism is a force. We then watched this video to help us understand that forces can push and pull. 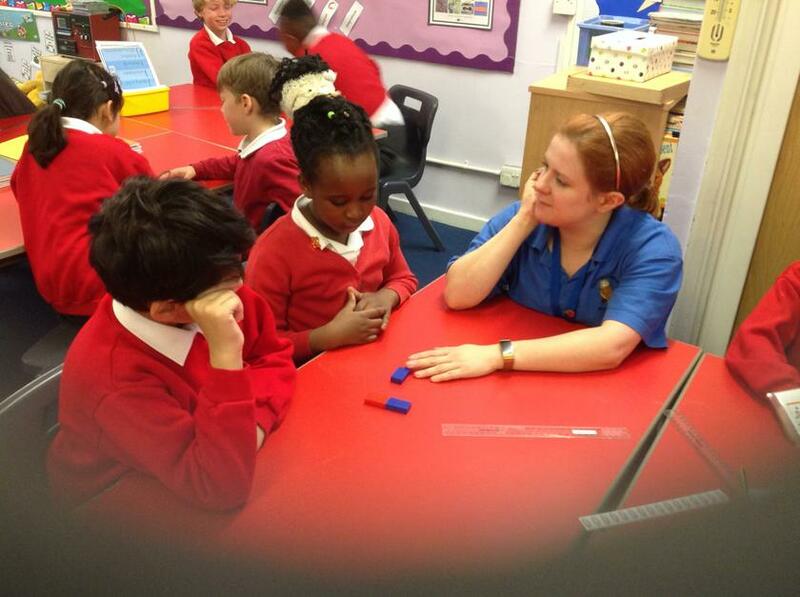 We then moved on to think about how magnets interact with each other. The particularly curious amongst us noticed that the magnets will still interact with each other even when they are not touching (e.g. through a table...) and we used that to discuss how magnetism is a non-contact force. Where on a magnet is the force strongest? We investigated this by having the opposite poles of a magnet face each other in different ways and noticed that the ends of the magnet give off the strongest force. We knew this because the magnets would attract from further away if the two ends were facing each other. How far apart can the magnets be and still attract? 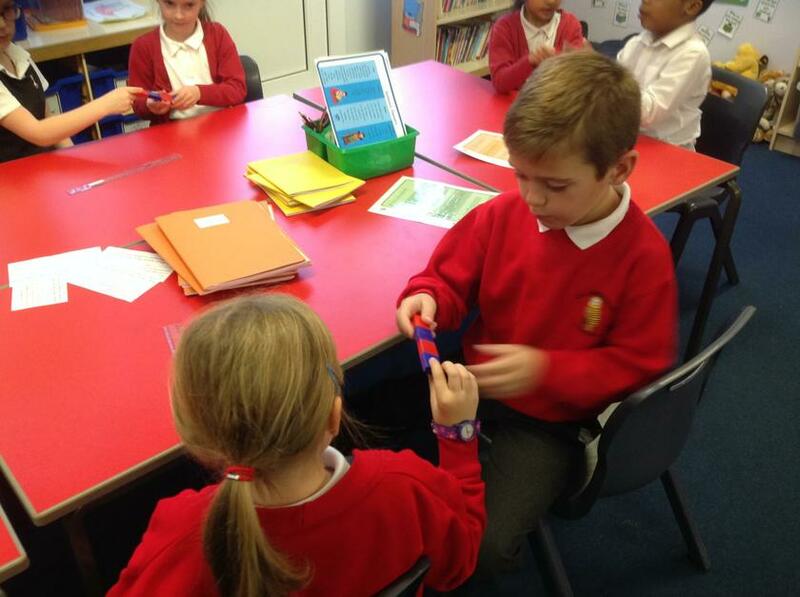 Some people found that magnets would attract to each other from about 2cm away, while other children found that magnets will attract from even further. We talked about why these differences might be the case and decided that different magnets have different strengths, even if they're the same type of magnet! 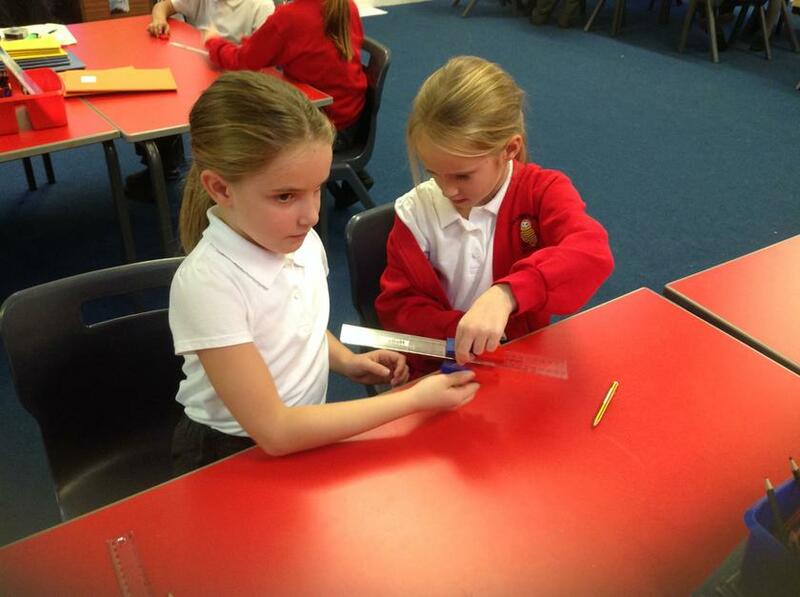 What will the magnetic force pass through? Since we know that magnetism is a non-contact force, meaning the magnets don't need to be touching in order for the magnetic forces to act. 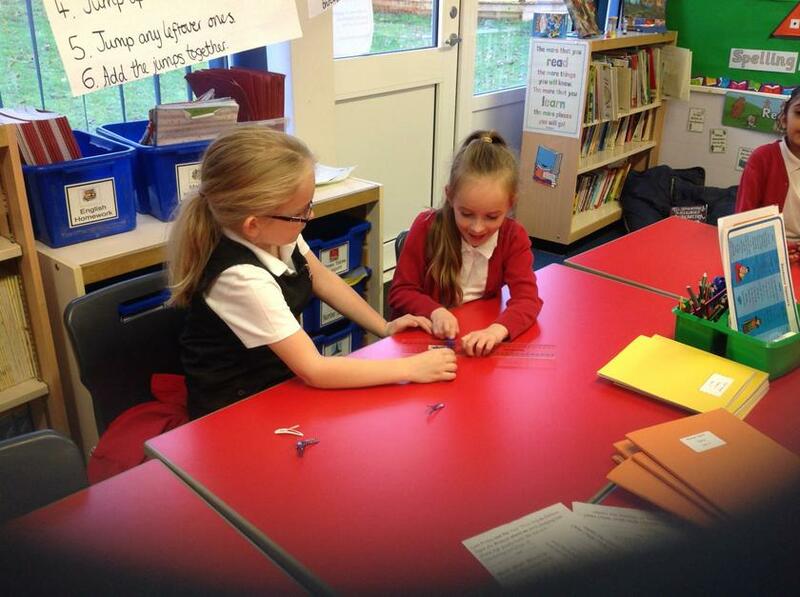 We then investigated what items the magnetic force would travel through... you can see some of our findings in the pictures below! The magnet attracted to the coin, the paperclip and the spoon. The magnet did not attract to the foil or the ring. From this we concluded that only some metals are magnetic. She then explained that the spoon and paperclips are made out of steel, which is an alloy containing iron and other metals. The coins are the same because the coins are made of a copper alloy containing nickel - so the nickel in the coins was attracted to the magnet, not the copper! Speedometers also use magnets but in a much more complicated way!